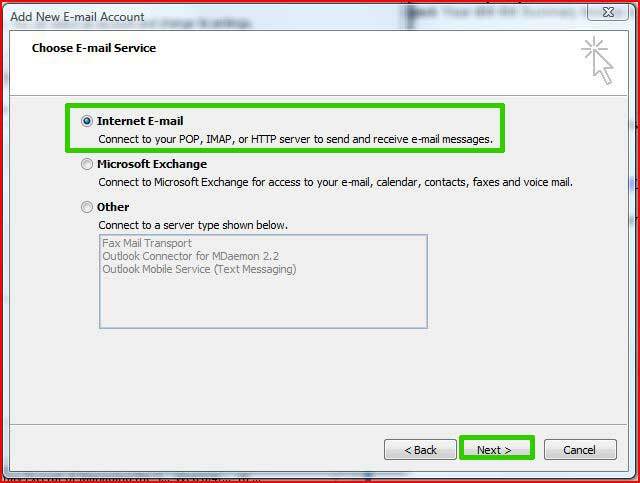 Applies to: Users wishing to receive email from a SmarterMail email account in Outlook 2007. 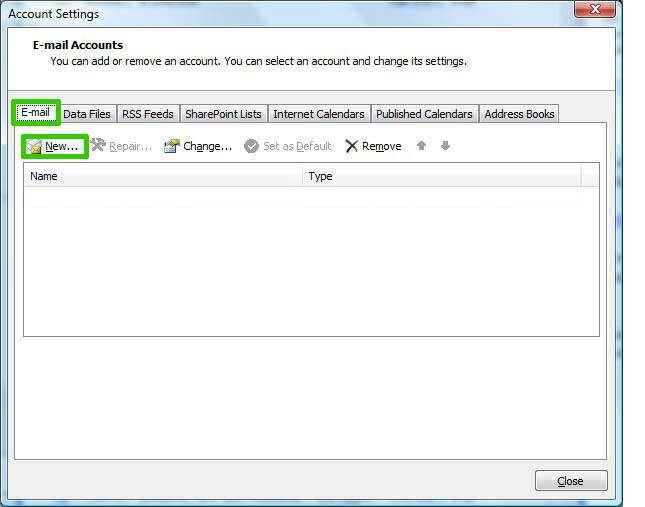 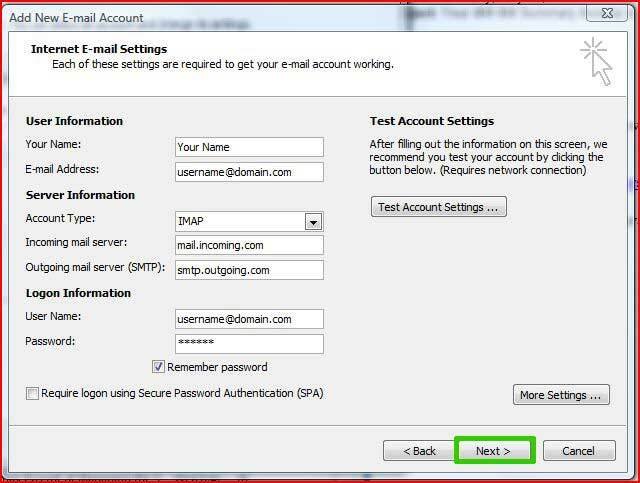 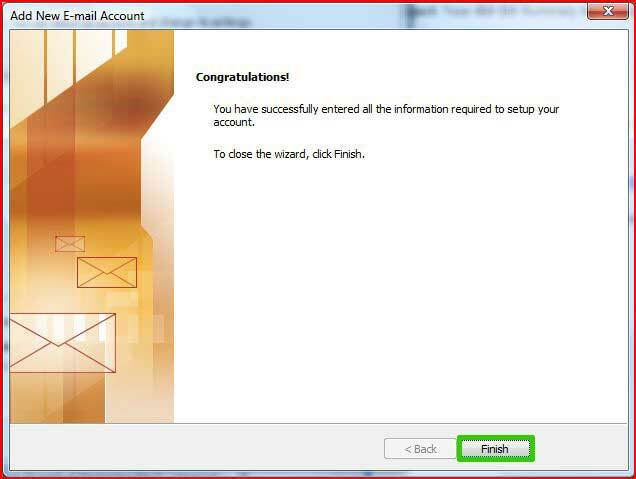 This article will configure Outlook to synchronize email only. 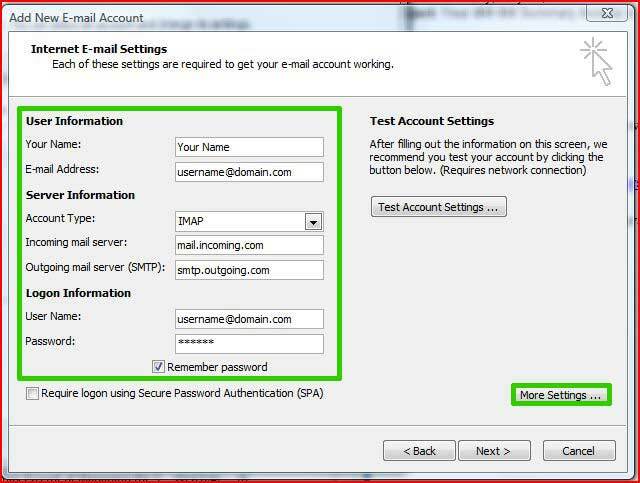 If you would like to enable contact, calendar, and note synchronization, please consider enabling ActiveSync on your SmarterMail Mailbox. 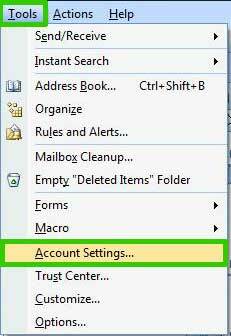 For instructions on ActiveSync, click here. 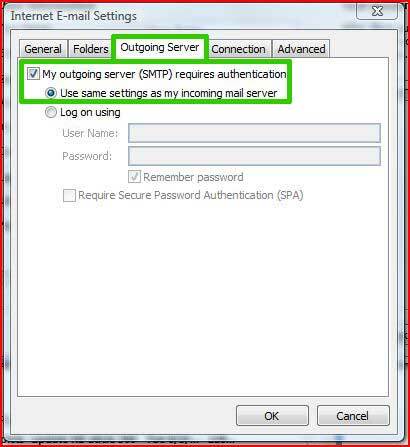 Use the following type of encrypted connect: Choose TLS from the drop-down menu.